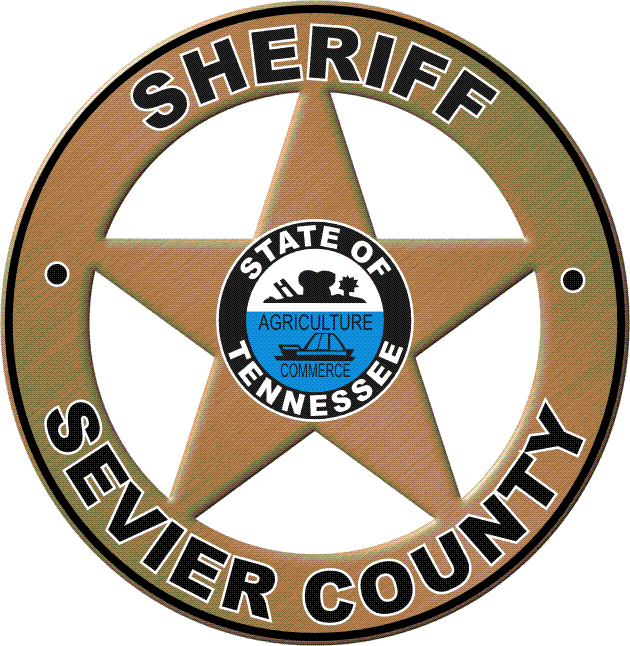 ​The Sevier County Sheriff’s Office Court Services Division provides POST Certified Officers throughout the Sevier County Courthouse. They screen the public as they enter the Courtroom(s). There is a Bailiff present to work with each presiding Judge. They are responsible for opening the court and managing the court room. They work closely with the Court Clerks to insure the safety and security of Victims, Witnesses, Jurors, Court Clerks, their staff and all general visitor population. Sevier County Sheriff's Deputies work diligently to secure the Sevier County Courthouse. Making sure the building is safe is the first priority but, when needed the deputies also work court security for Sessions, Circuit and District Judges. Deputies assigned to the Courthouse are trained on the use of metal detectors and personal security. The following items are NOT ALLOWED inside the Sevier County Courthouse.